Thorofare NJ Real Estate Info will help you understand as much as possible before you purchase here. This community is located right off I-295 for great commuting convenience and is also bordered by the Delaware River on it's western side. 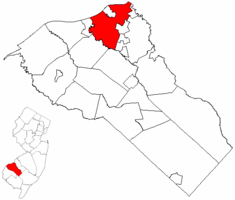 Thorofare is completely surrounded by West Deptford Township. 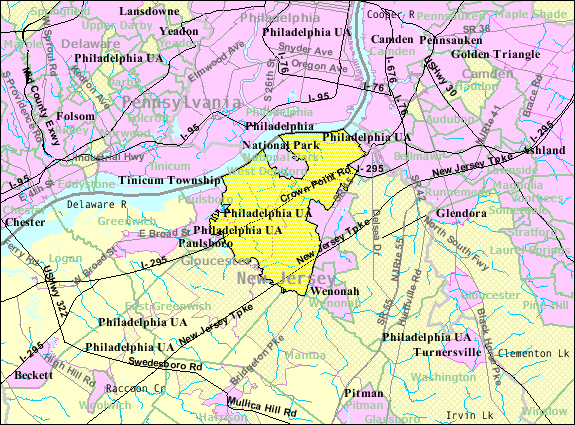 The map below is a West Deptford Map!